This weekend my wife had a friend visit from out of town. Since we haven’t seen this friend in over a decade, we took numerous photos. There were a few instances where she gave me her iPhone to snap a picture. I was familiar with the layout and simplicity, so no instruction was needed. After I snapped the photo, I thought about the day before when I picked my sons up from school. As we were driving home, I noticed Chunk from the Goonies laying on the ground after he apparently fell off his bike. Underneath the snug bike helmet straps that were practically invisible behind his cheeks, the portly lad grimaced and screamed for attention while his suburban bike crew were half a block away. Oh hush, his multilayer of fat kept his bones safe so I’m quite sure the only thing hurt was his feelings…and maybe appetite. As I was about to snap a photo, I realized how difficult the layout of this phone was. Granted I could create widgets, assign buttons, etc…but why? As part of an application development team, you learn that you can have the most in depth, robust program ever…but if the interface isn’t intuitive and doesn’t allow for the customer to navigate efficiently, your efforts are in vain. Isabella does a good job at making life easy. She takes the guesswork away. Andrea may be able to do more tricks and be more versatile, but you really have to put the time and effort in. At this point in our relationship, I am formulating stronger opinions. Isabella is older, so she’s seen more life. She tends to be smart, decisive, and direct. Conversely Andrea is still wet behind the ears. She likes to be playful and open. She wants you to jump through hoops to figure her out. This can be difficult at times as she is going through various discovery phases and changes frequently. Andrea seemed to be in Isabella’s shadow as Izzy walked the path before her. However, she may be carving her own niche. 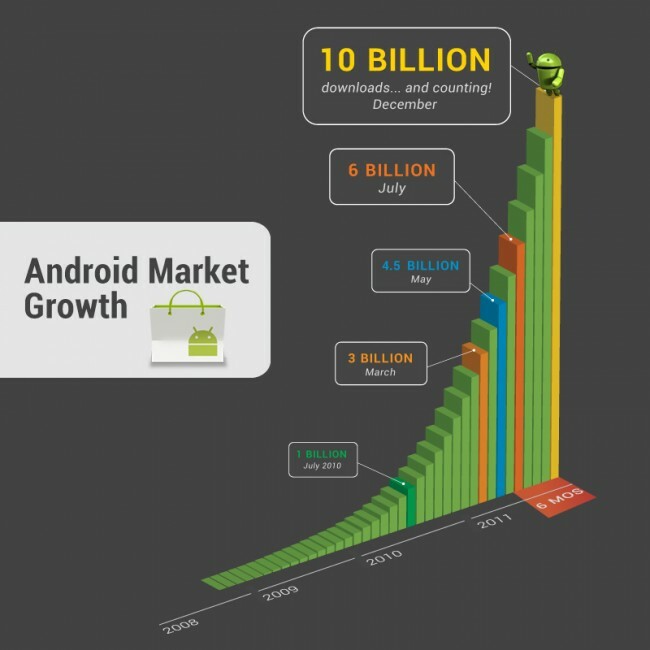 Although according to AskMen, “Android overtook Apple’s iOS app store to lead in number of downloaded apps. With 44% share vs. Apple’s 31%, Android users are now downloading more mobile programs than iPhone and iPad users combined. This is despite the Android Market only having 319,161 apps at the end of last month vs. the Apple App Store’s 459,589.” Interesting shift. As one of the commentators stated, Apple is a closed proprietary system that stifles technological progress and chains customers to their products. I tend to concur. I know this post initially seemed like I was leaning towards Isabella, but in lieu of recent developments, I have to give the ‘one up’ for the Andrea camp today.